So since it is Halloween I guess it’s time to do a little horror on the channel. Today I am taking a look at the new open world survival horror title Reficul from Mad About Games Studios. 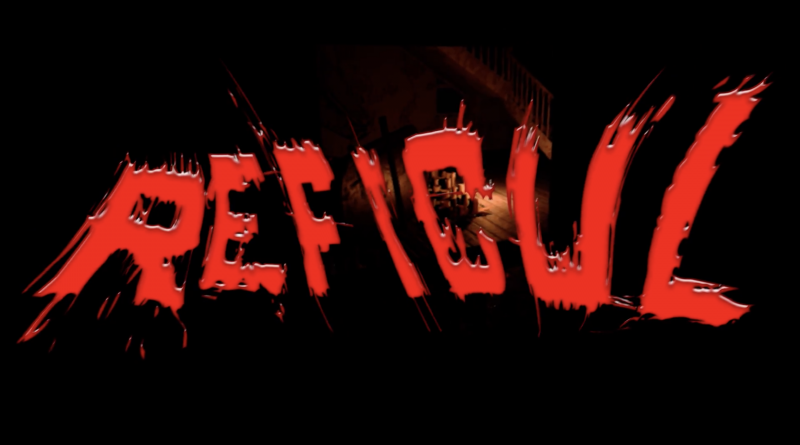 Reficul is a survival horror game which has been designed for VR and motion controllers only from the ground up. Mad About Games Studios has produced a horror game which does not have a single jump scare! In the game there is a very different and unique enemy which does that job. There are many unique aspects of the game such as full 2 handed freedom, real-time inventory, open world exploration, random enemies, and perma death plus a host of other cool features and effects. Overall the game really nails the sense of dread and had me looking over my shoulder at every turn. The fact that Reficul is based around perma death really makes the player aware of their surroundings and the choices they will make while playing. This does tend to get a bit annoying after a while though and I really hope that the developers opt to add in a save state or at least a checkpoint system to keep the game flowing. There are also a few bugs with the movement system in the game. While I found it great that both free movement and directional teleportation are both enabled simultaneously in the game there were many areas where the free movement would get stuck and I would have to resort to the teleportation to move forward. If you love VR horror games and want to experience this game for yourself make sure to head to the link below and grab a copy of Reficul.